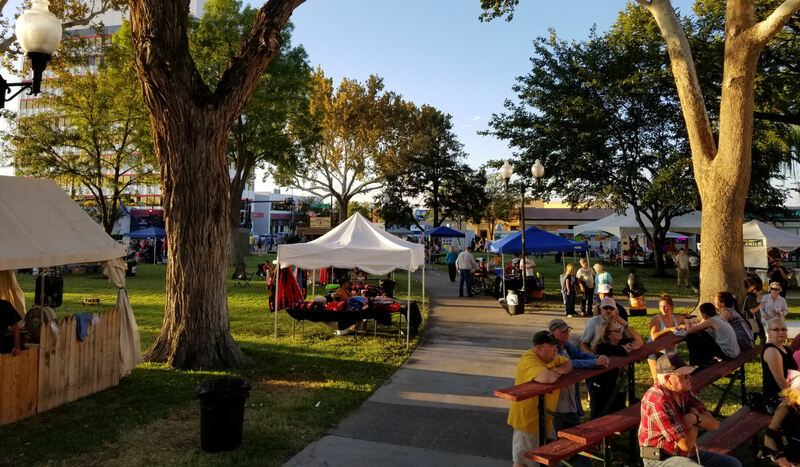 Join us for the First Friday Downtown Market! Come shop, dine and have fun with the family. Free music and activities. Support your community and see what is going on the first Friday of every month! Learn more about this event and see what great deals are to be had. !